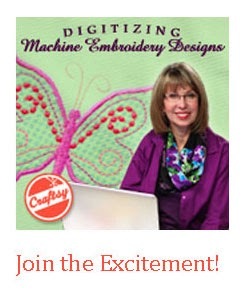 Cookie's Embroidery and Sewing Creations: Be Fabric Savvy! Seasonal changes effects our embroidery fabric choices. 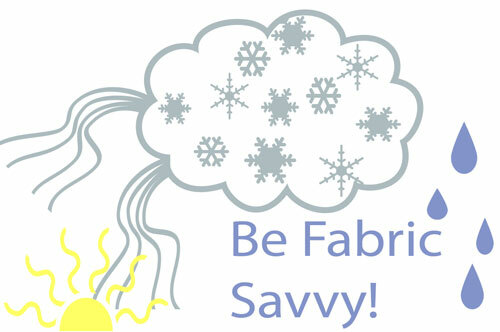 Pick a design, fabric and stabilizer that work well together. Let's consider a linen towel for gift giving! Pre-wash new linen towels and press them back into shape with Magic Sizing. Use a pressing cloth with an even weave is recommended since irons can be unpredictable. It gives an even layer of protection. Cheap fabrics like muslin may have uneven weaving which DOES effect the outcome. Choose a high quality, smooth stitching Redwork design, with a reasonable stitch count for the embroidery hoop selected. 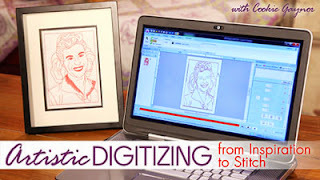 Important: a good design can stitch out poorly with the wrong or low quality stabilizer. 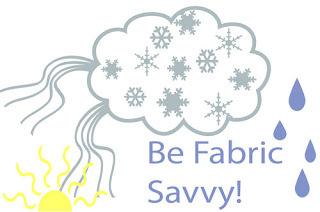 A water soluble stabilizer that offers an adhesive wash away property is fabulous. 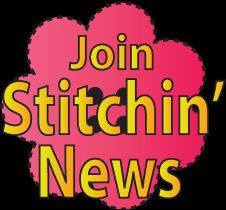 Avoid pulling on those outline stitches once the design is stitched by applying a little water to those stitches. Remove as much water soluble stabilizer as possible without tugging and wash out the remaining stabilizer. Choose a polyester 60 wt. thread for a crisper looking micro tiny lettering. Important for those who love to embroider recipe towels to accompany baking gifts ;) All threads are not equal when it comes to shine and breakage. Do your research!